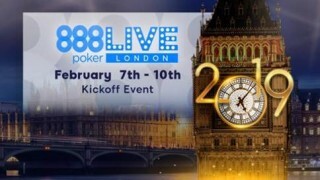 888poker LIVE London 2018 Kickoff Event – Vom 08. 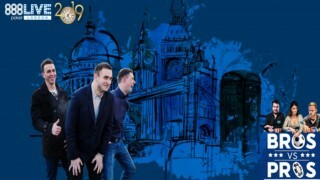 – 11. 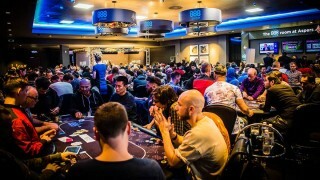 Februar im Aspers Casino!